A new release of an old song has appeared on iTunes to promote the Canadian leg of the Welcome 2 America Tour (renamed especially Welcome 2 Canada). 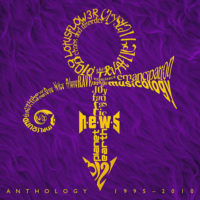 At a wet afternoon in New York’s Apollo Theatre Prince announced on 14 October that on a “Purple day in December” (the 15th to be exact) a series of concerts will begin called Welcome 2 America. 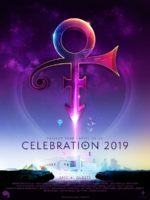 The Hop Farm, a festival founded in 2008 on May 18th confirmed in a surprise announcement Prince will be headlining a specially added third date to the event which is to take place at Tunbridge Wells, Kent 1st, 2nd and now 3rd of July.